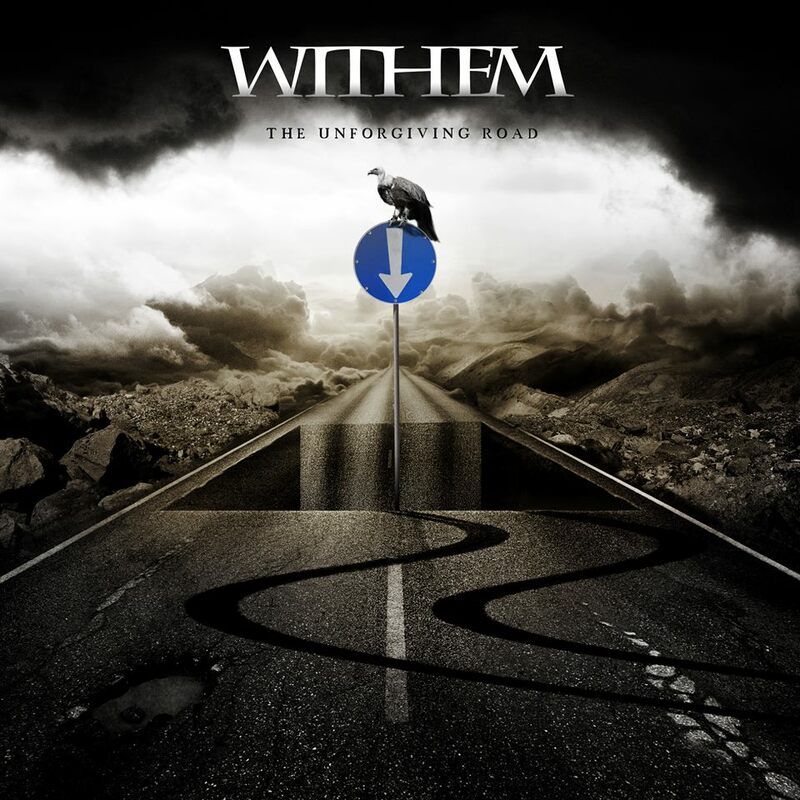 Withem Official Website – www.withemsite.com | Official website of Norwegian Progressive Metal band Withem. 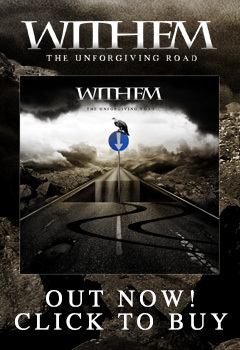 Withem´s new album The Unforgiving Road is now out! The Unforgiving Road takes the band in a journey across both familiar and new territories. Melody and solid composition still take the front seat while each instrument shines on its own way. The Unforgiving Road is packed with bombastic riffs and powerful choruses while still leaving room for the softer side that fans have been asking for. The unique vocal range of Ole Aleksander Wagenius grants the much-needed distinctive touch to stand out in the progressive metal scene. The production has evolved into an even more mature and modern sonic landscape that begs to be explored by the avid listener. Withem have started working on the new album. We have been paying attention to what fans want to hear next and the first tracks are now being demoed and we can’t wait for everyone to hear what’s coming next. 11:54 am , October 15, 2013 Comments Off on “The Point of You” Out Now! “The Point of You” Out Now! “The Point of You” is now available both as download and as “old school” cd. Go get your copy and support the band ! We really want to hear your thoughts on this and can’t wait to go live with this and meet you all. Happy shopping! 11:29 am , October 15, 2013 Comments Off on The Point of You… Live! The Point of You… Live! After months preparing and recording our first album “The Point of You”, now it’s time to storm the stage to perform the songs live! Check out Shows section to see our first live dates and, if you have a chance to catch us, don’t miss the opportunity. We are ready!